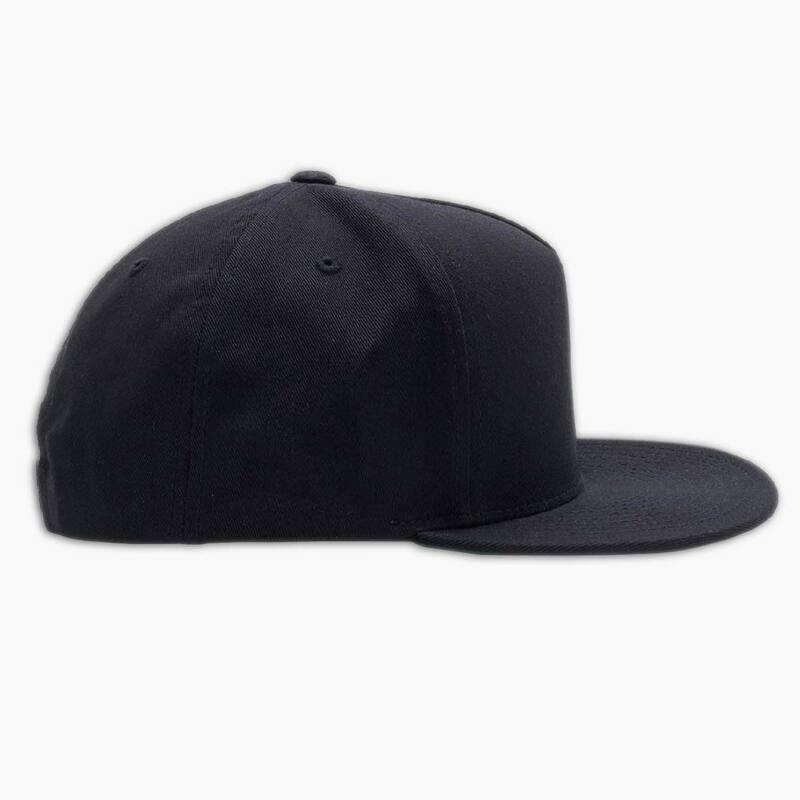 Category: classic snapback. 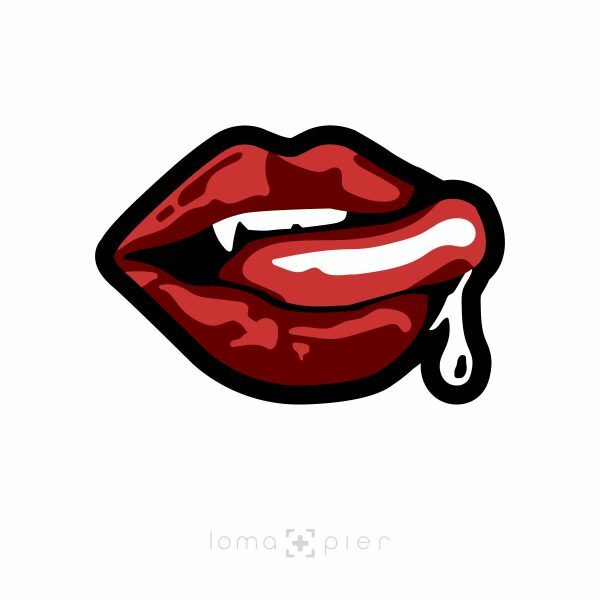 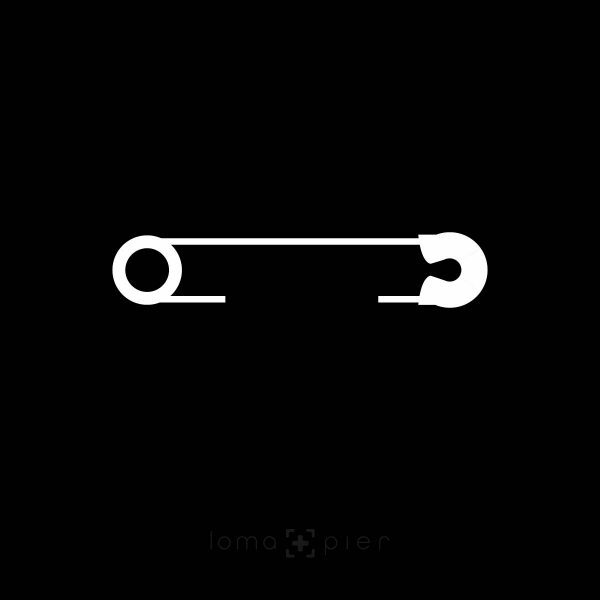 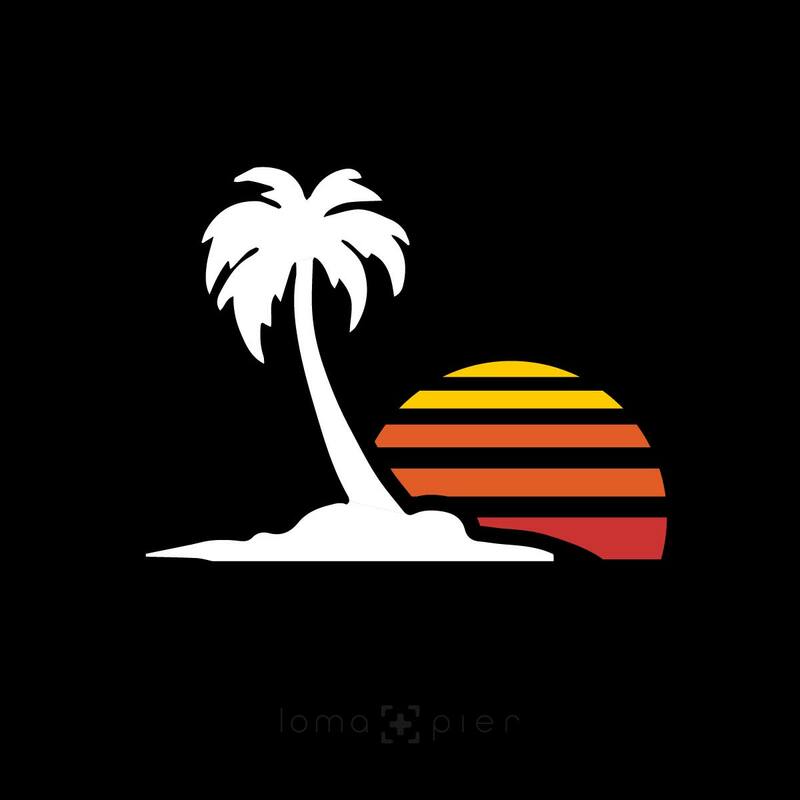 Tags: by kikicutt, icons, loma and pier logo, venice vibes. 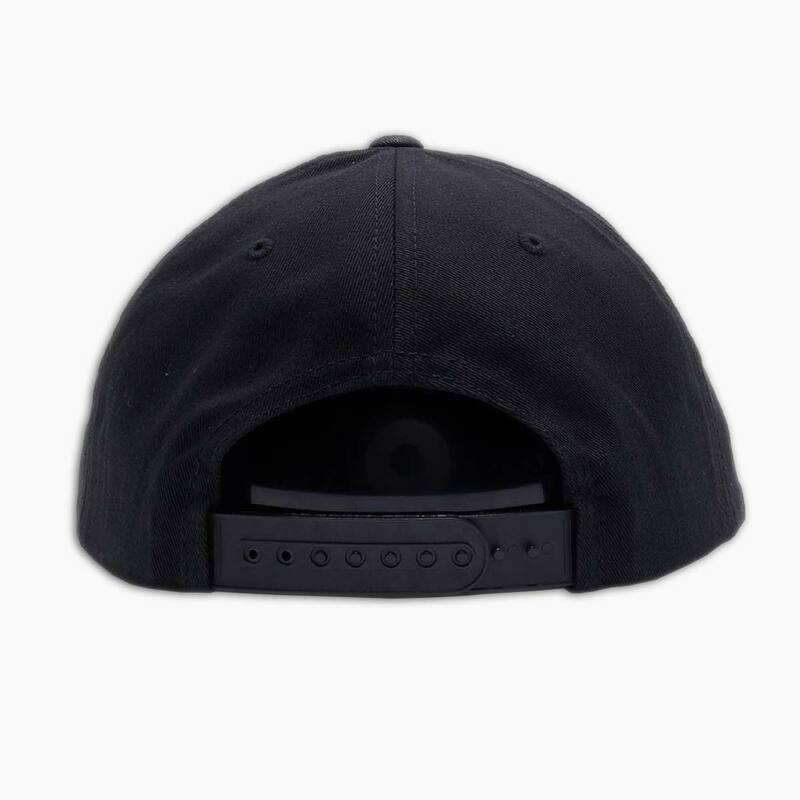 VENICE VIBES classic snapback hat is 100% cotton twill, structured, five-panel, and high-profile with a flat bill, green undervisor, sewn eyelets, and a snapback closure. 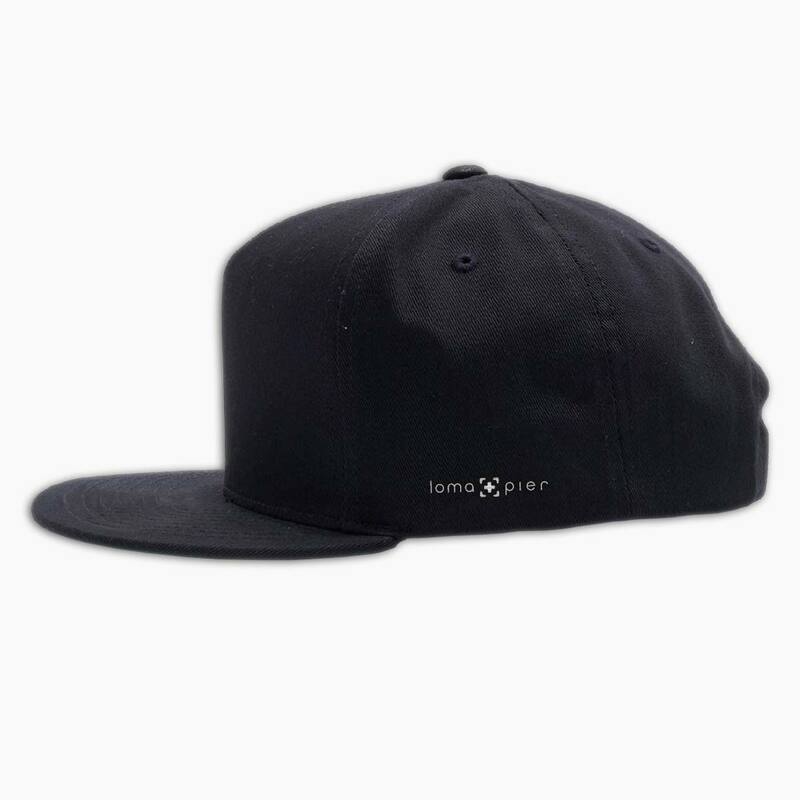 it features the unique VENICE VIBES icon embroidered on the front with a small loma+pier logo on the left side. 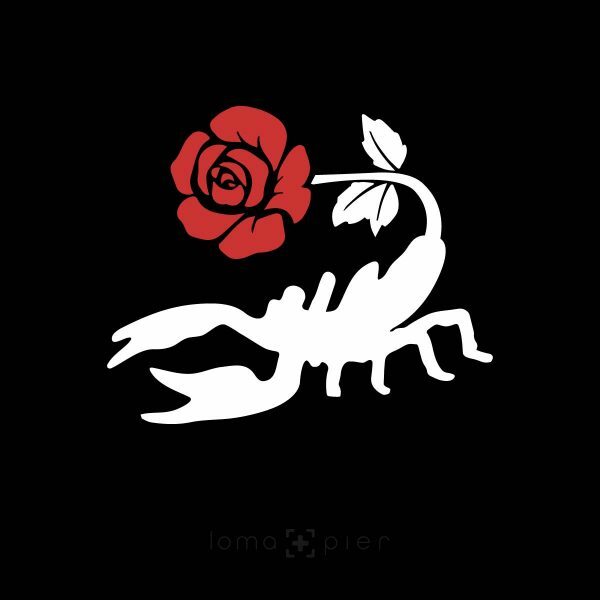 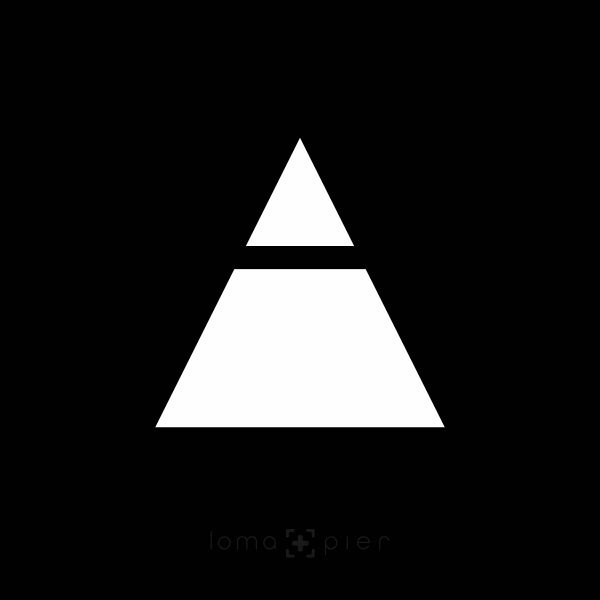 each order is custom made in the USA and can only be found in the loma+pier hat store.